We’re delighted to announce that MarkMonitor came home with, not one, not two, but three awards, following this year’s ACQ5 Global Awards 2018. As well as scooping up the Domain Management Company of the Year and Brand Protection Advisory Company of the Year awards, our President, Chris Veator, won the prestigious Game Changer of the Year trophy. The ACQ5 Global Awards are some of the most hotly-anticipated in the calendar, designed to recognise organisations and individuals that have achieved outstanding commercial success across a range of areas of expertise. We were particularly proud to have won these awards given that they are the only industry honours given purely on the basis of voter participation. These awards reflect the major developments we’ve made in the brand protection field. As the digital world has expanded, so has the threat landscape, and that means there’s a lot more ground that brands need to cover. Thankfully, we’ve developed an expertly-designed portfolio of innovative solutions, which can help these same brands to stay ahead of these issues and cover the entire spectrum of threats. As for MarkMonitor President Chris Veator winning his award? Well, we thought we’d let him speak for himself. “I am truly grateful to be named Game Changer of the Year by ACQ5 and its voters,” he said. 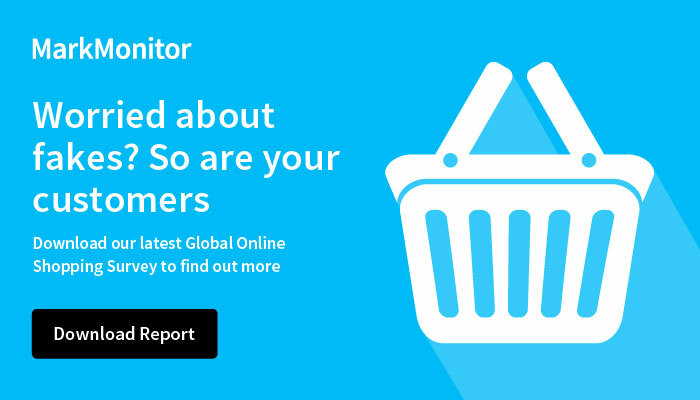 “Having joined MarkMonitor in 2017, I was impressed by the company’s focus on innovation and commitment to protecting the reputation of its customers in today’s evolving online world. We’re honoured to win these awards, and it’s great to be recognised by the industry for our commitment to ensuring brands are able to fully protect themselves.